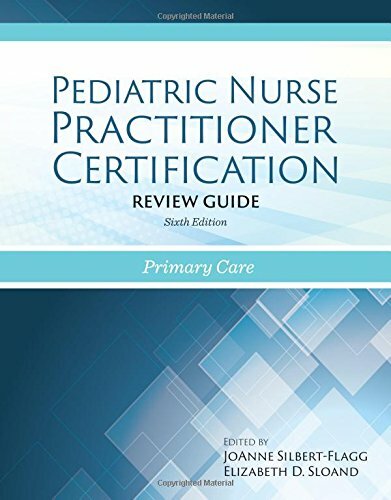 1284058344 -Pediatric Nurse Practitioner Certification Review Guide: Primary Care, Sixth Edition is an essential resource for nurses preparing to take certification examinations offered by the Pediatric Nursing Certification Board (PNCB) and the American Nurses Credentialing Center (ANCC). Completely updated and revised, it reflects the most current guidelines and standards of practice. The Sixth Edition includes new content on asthma, learning disabilities, mental and behavioral health problems, obesity, violence, substance abuse, and sexually transmitted infections. Also incorporated are the concepts of health care homes or medical homes, providing culturally sensitive and competent care, and the use of complementary and alternative medicine (CAM). Each new print copy includes Navigate 2 Preferred Access that unlocks a comprehensive and interactive eBook and Navigate 2 TestPrep.